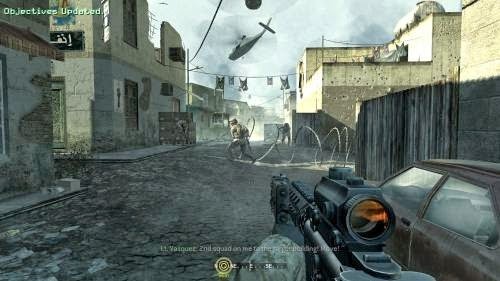 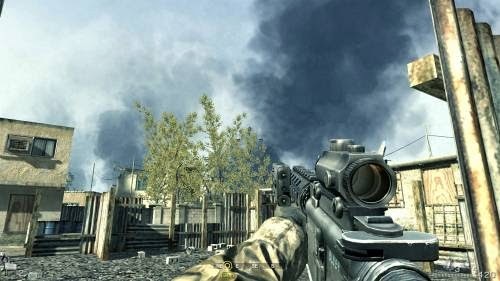 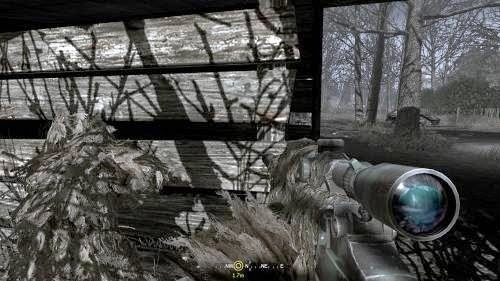 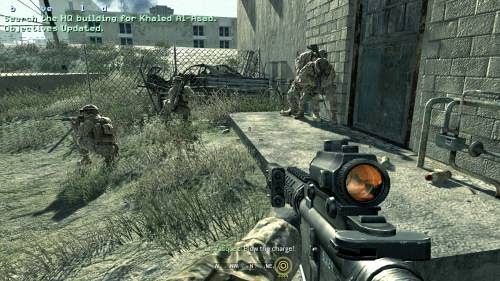 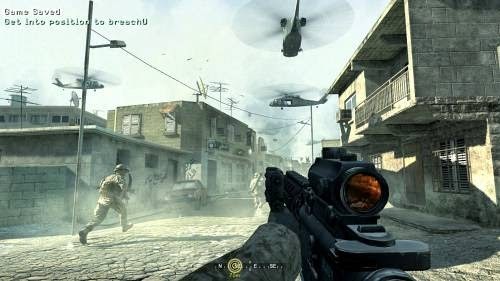 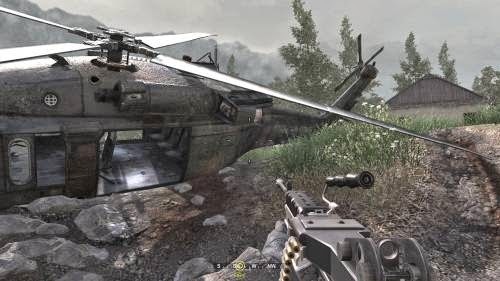 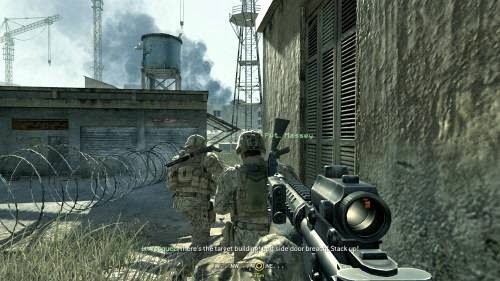 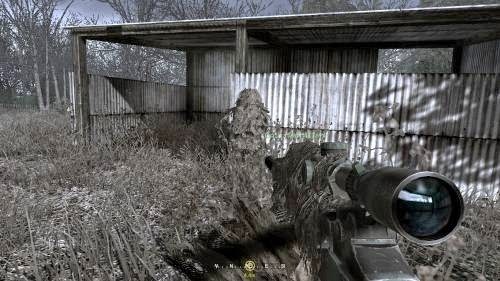 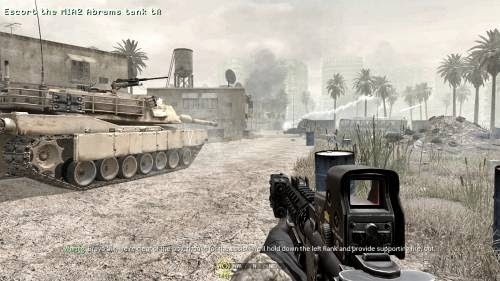 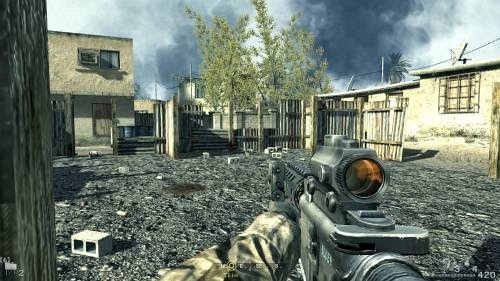 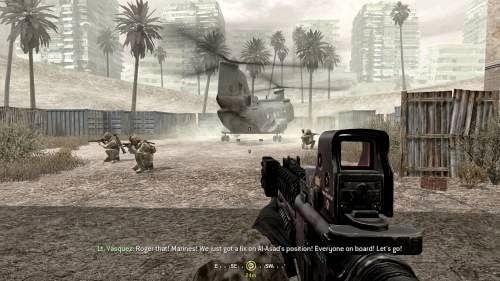 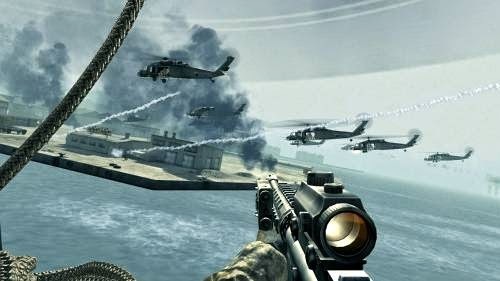 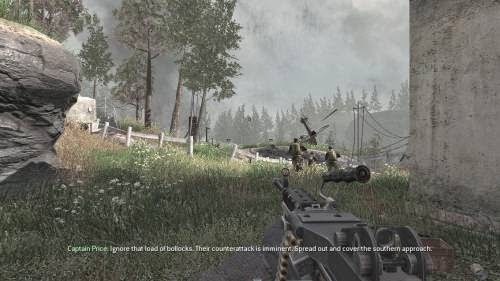 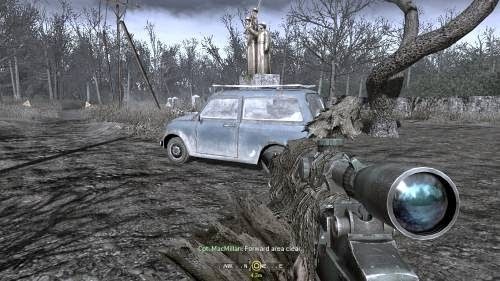 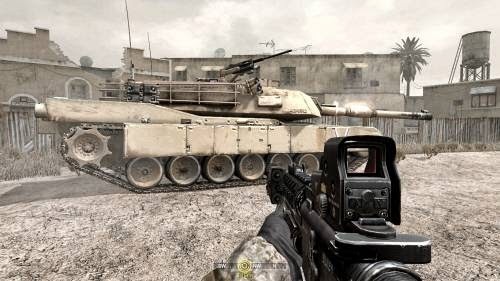 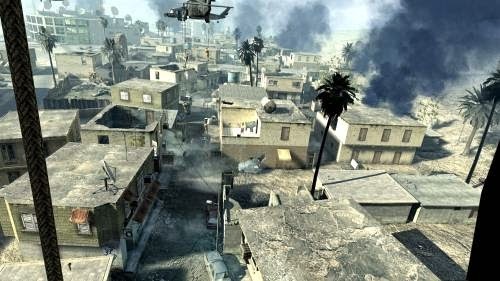 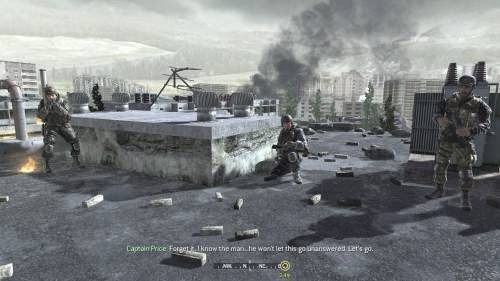 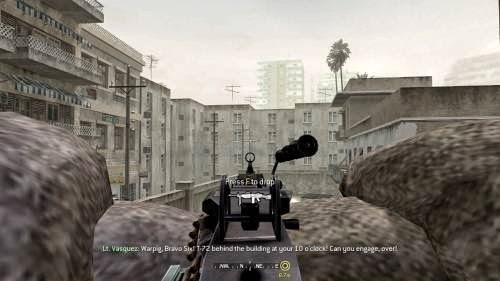 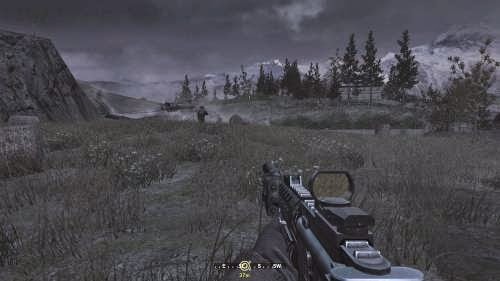 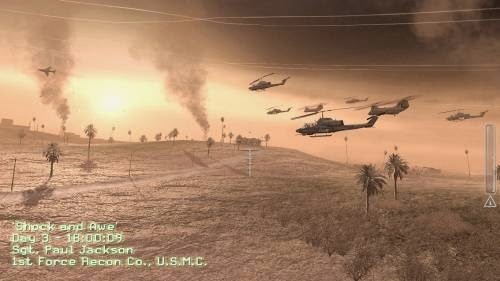 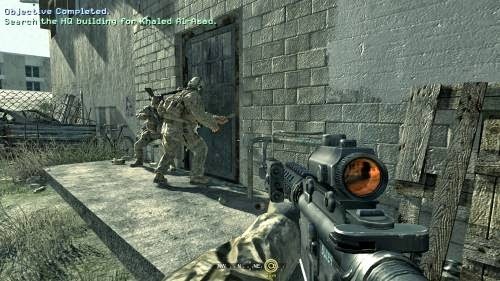 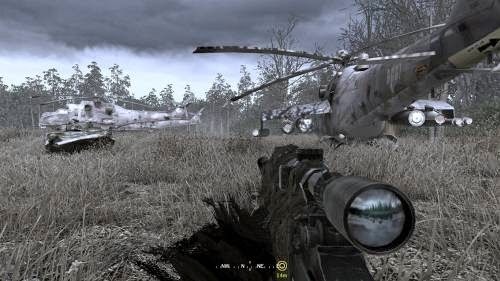 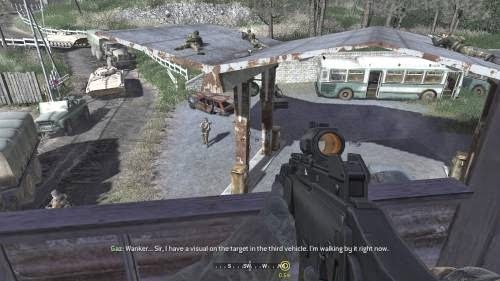 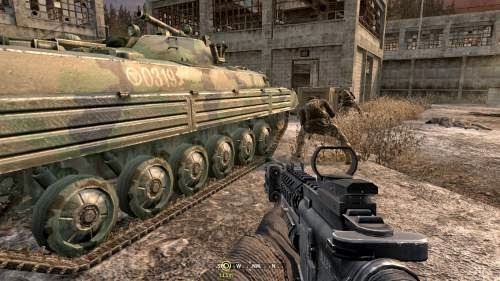 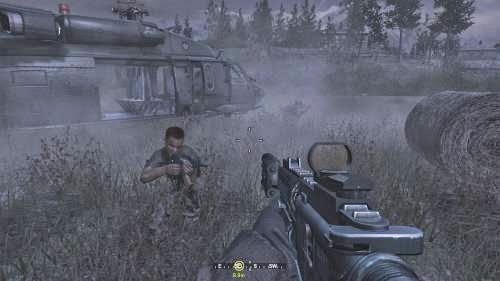 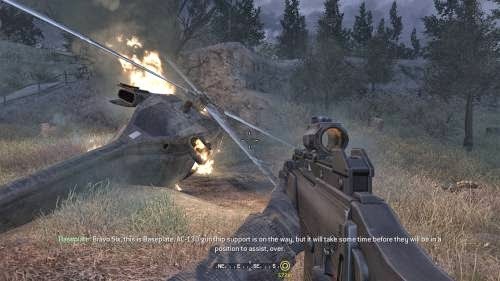 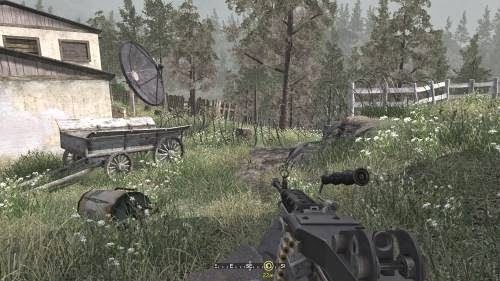 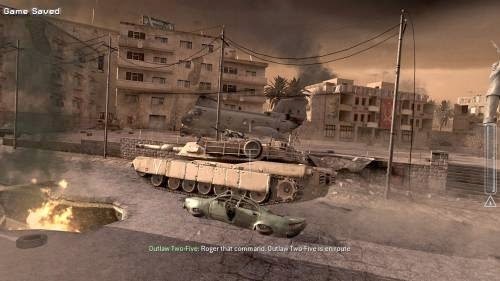 The call of duty series is one of the most enjoyable games which can run on older computers. 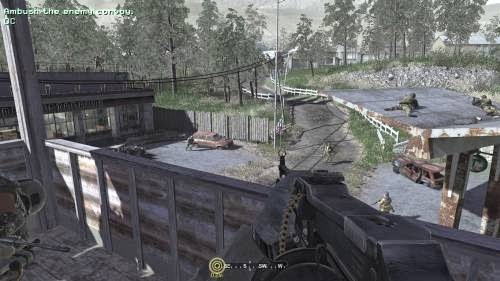 I enjoyed the fast paced first person shootout also for its graphics and gameplay. 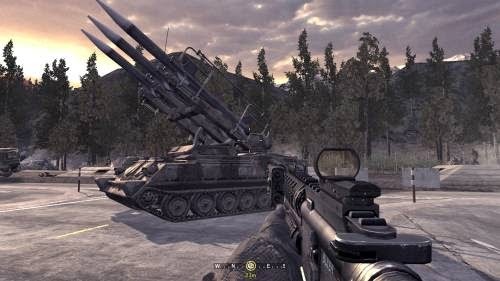 I usually carried an assault rifle/sub-machinegun and a sniper rifle, sometimes a rocket/grenade launcher in my loadout. 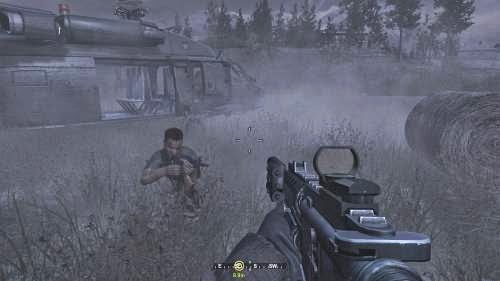 you need to be careful of the exploding vehicles and grenades nearby. 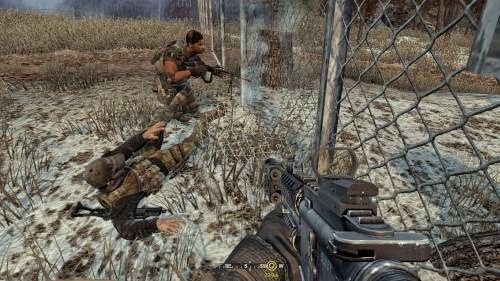 Never rush into a fight and try to soften the resistance first by using grenades/flashbangs or fighting from cover, use your team mates to good advantage and you should be just fine. 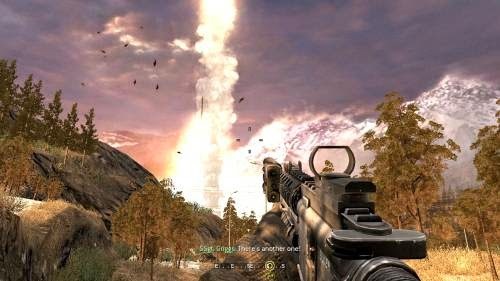 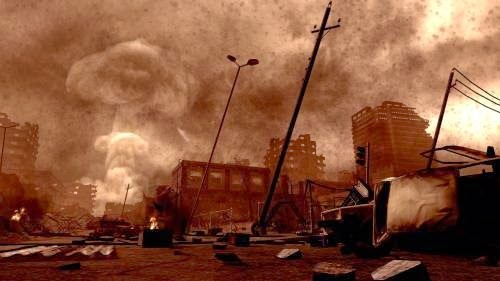 One of the few games which features a nuclear explosion. 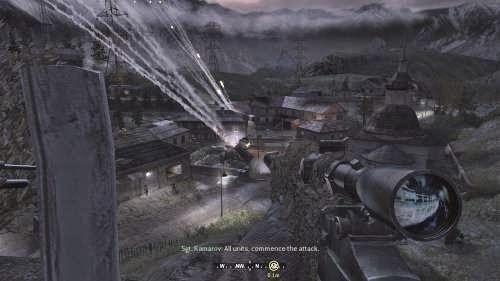 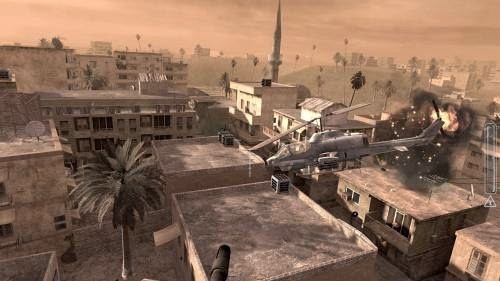 This mission in a sniper's role is one of the best missions in the game and also featured in top lists of many sniper missions games.